Check out our release trailer below! Procedural based materials can be defined by most people as a bunch of nodes glued together with a ton of sliders featuring weird names. While extremely powerful, we know it isn’t as straightforward as we would like it to be. With that in mind, we decided to take the plunge and do something different. Did you ever look back on an old artwork work and think: "if I would redo this right now, I could do it so much better"? That was our feeling when we took a hard and honest look at our Substance* material library one year ago. 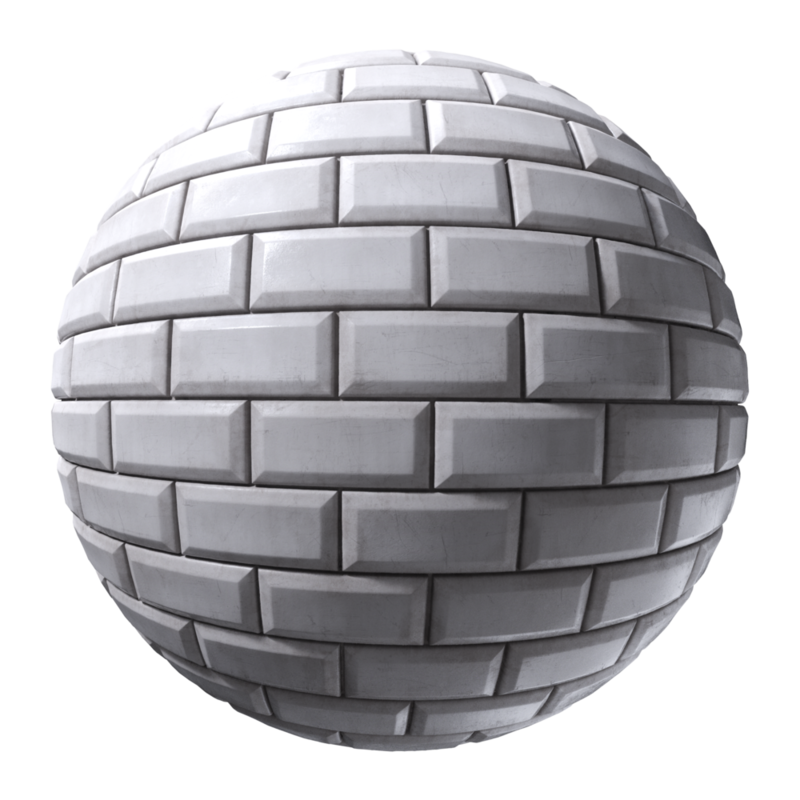 The technology for making procedural materials has made enormous improvements over the last 2 years, and so have our skills. We take great pride in the quality of our materials, so we just had to do better. We realised it would be an enormous amount of work, but we also knew it would be the only way to get the quality we wanted: a complete overhaul of our entire PBR material library. Every material has either been re-worked or redone from scratch. No more fiddling with eccentric parameter names such as “EfflorescenceIntensity”, “UpperDentsStrength”, “RecessColor” or other cryptic sliders. While we all agree fine control is something good, there’s no point to have all the control if you can't use it effectively. Changes the overall tone of the main component inside the texture. Now you have a master color input to control the main element of the surface. Instead of independent color inputs that most of the time don't work in tandem, You’re now able to control all secondary and tertiary colors with just a master color attribute. - In some edge cases we may also include a second input, for added flexibility. Changes various parameters related to the look, dirt and damage. Instead of tweaking 30 different parameters to get a certain look, we condensed the most important aspects of the material into a single slider, this way you can quickly iterate your idea and perform faster turnarounds. The higher age goes, the more old, dirty and damaged the material will look. That simple! Changes the porosity of the material. If you want to fine tune the look of a certain material to look wet or rough, that’s the slider to take a look. Changes the tilling, or alternatively, the rows and columns. A standardized size slider! Specially useful for materials with tiles/repetition, each material has a different degree of freedom here. Materials where the overall size increases equally there will be a “Size” parameter. For materials with individual axis such as bricks, you may be able to control each axis independently as “Size X” and “Size Y”. That’s a bonus. Because there is no clear normal map standard we decided to also include a normal map format drop-down menu for every material, this way you’ll be able to do everything you ever need out-of-the-box. Now you can expect your concrete to behave with the same logic as your metal and rooftops. Our previous PBR library had material with multiple variations on a single download page. 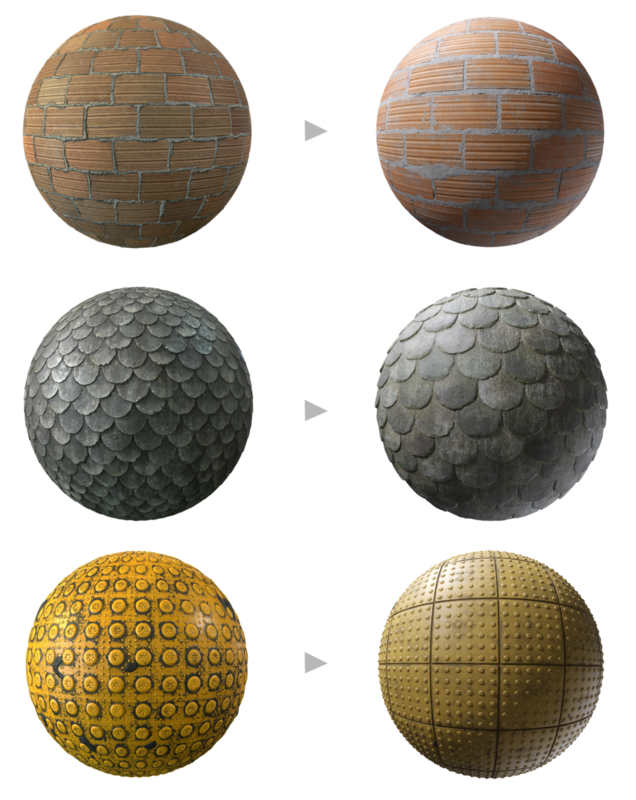 For example: a brick texture with 4 variations (old, new, small, large, etc). The only way to see these variations was to visit the download page for that material, so a lot of these were hidden. We've split up them up into unique materials: they all have their own thumbnail and download page. This also enabled us to refine them and make sure each material looks exactly like it should. 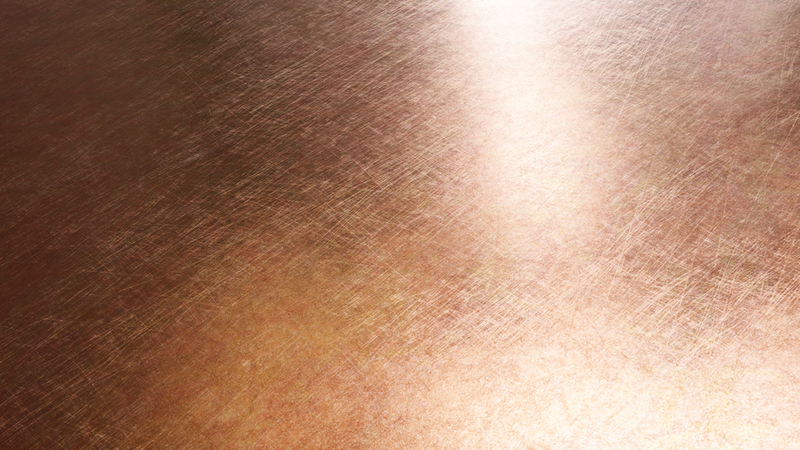 Instead of a 'jack of all trades' procedural material, each material is a finely honed tool. Every file you download follows a strict naming convention, defined by us after long brainstorming sessions. With this new naming scheme, your offline files will automatically group by categories, sub-categories, resolution and map type, making it easier than ever to find what you need. All Substance .sbsar files now also come with full metadata and thumbnails out-of-the-box, for a more clear overview in Substance Designer* for your custom libraries. The overhauled materials are all located in the new PBR Materials category. 'Retina' resolution thumbnails, bigger and better previews, improved sorting. Studios/Companies are now able to get a quotes for the source SBS file. We’re opening our black boxes! Want total control over a specific material? Get in touch with us! 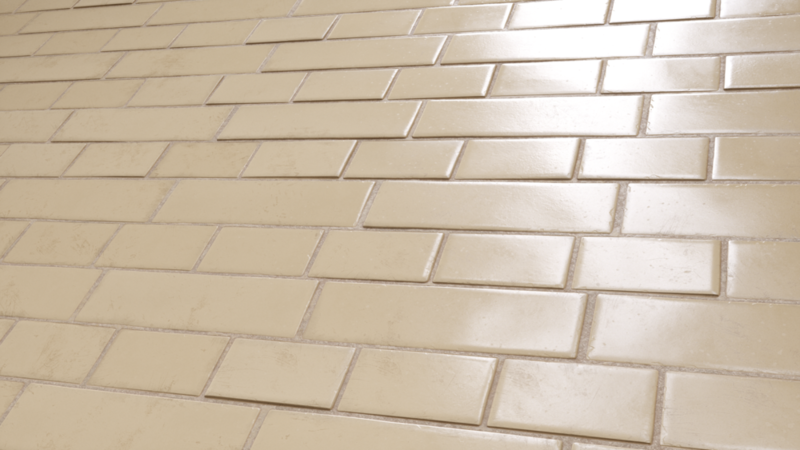 Our new materials don't just work with offline renderers such as Vray or Octane, being fully PBR accurate they also work perfectly in real-time applications like Unreal Engine and Unity. We’re proud to announce that we’re one of the first major CG companies to accept cryptocurrency as a valid payment method. Right now we’re accepting Bitcoin, Ethereum, Bitcoin Cash and Litecoin. What is on our roadmap for the future? 4k resolution previews, downloadable thumbnails and renders, ZIP archives for quicker downloading, extra flat maps for material variations. Sample scenes for major 3D applications, to get you up to speed in no time. Expect a new pack of materials (either Substance* or Scan based) coming every month! We’re striving to improve our communication with you, the user, so that you’ll be able to hear first hand from us, get the hottest news straight from our blog page, and also interact with us in the comment section! Thank you very much for your support over the years, and we sincerely hope these updates make your life or work better. That is our ultimate (and lifelong) goal. What’s your favorite new feature? Let us know in the comments!